Rodd Sovar has rated on date 10/17/18 as Great brushGreat with 5star. Anastasia Beverly Hills A28 Pro Brush is a short, narrow-tipped brush with extra-fine synthetic fibers that is ideal for expert detailing and precisely lining the eyes. This ultra-thin detailing brush allows for easy application of both traditional and winged eyeliner looks. 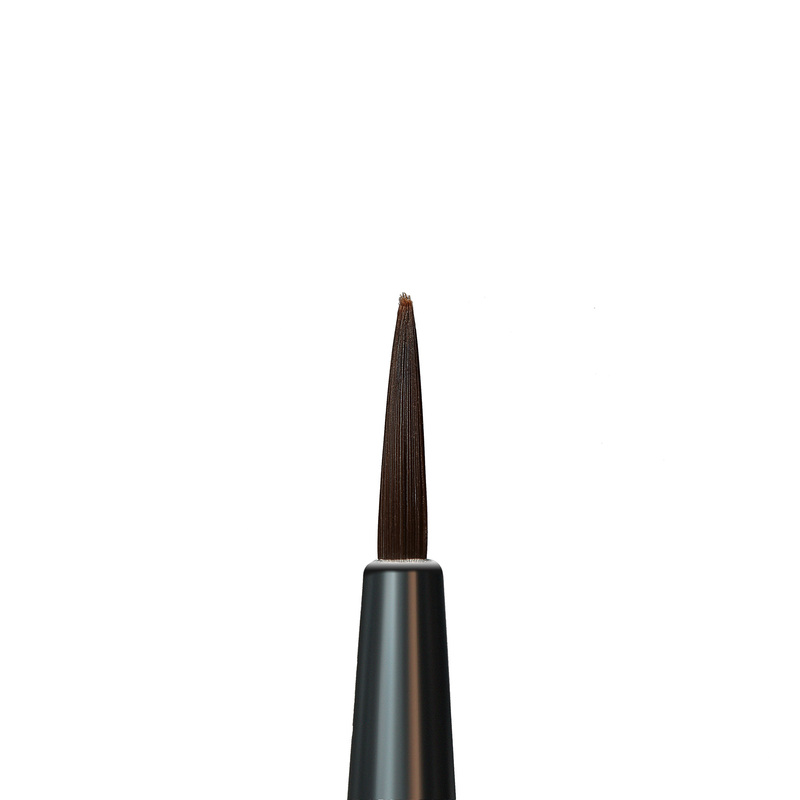 Use the brush to glide product along the shape and curve of the eye.